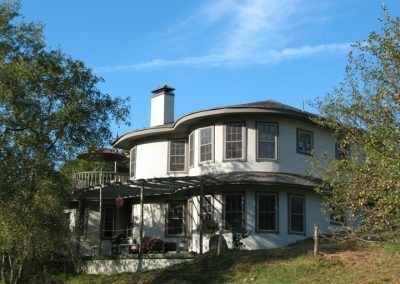 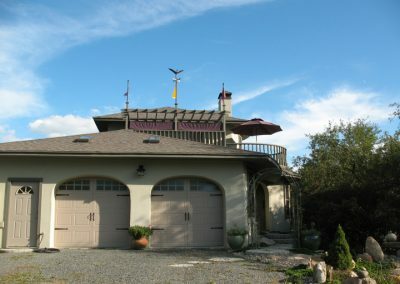 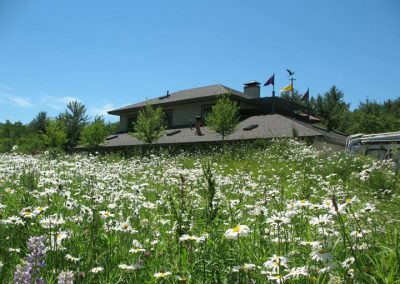 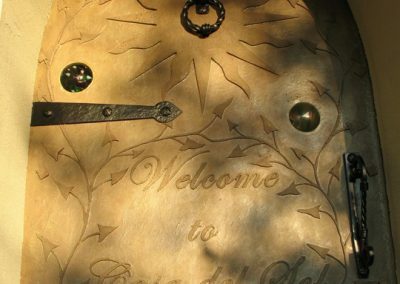 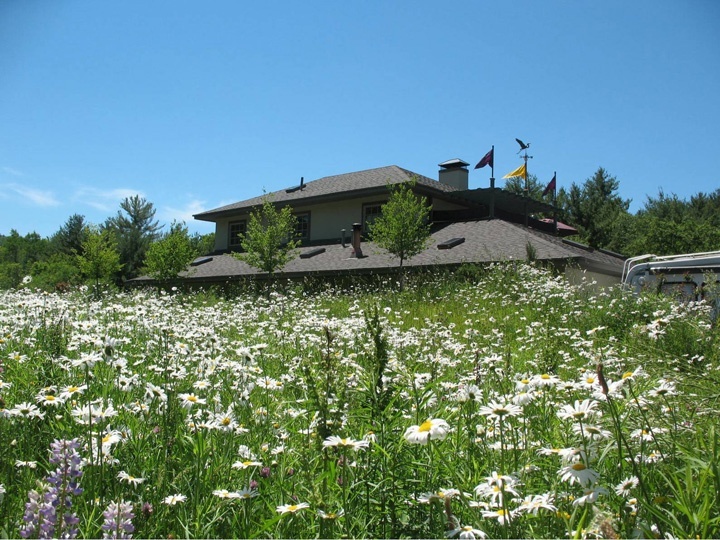 The owner/builder of this unique residence wanted to create a net-zero passive solar home that blended seamlessly into the old apple orchard and wildflower meadow that surrounds it. 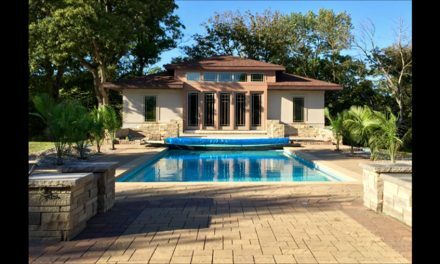 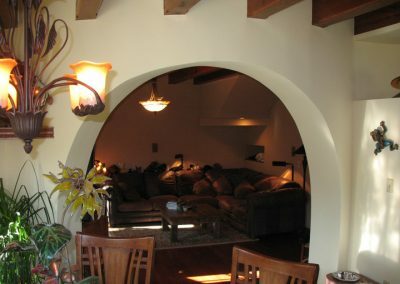 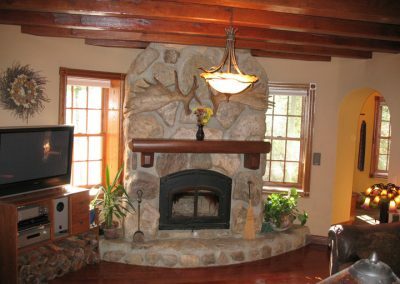 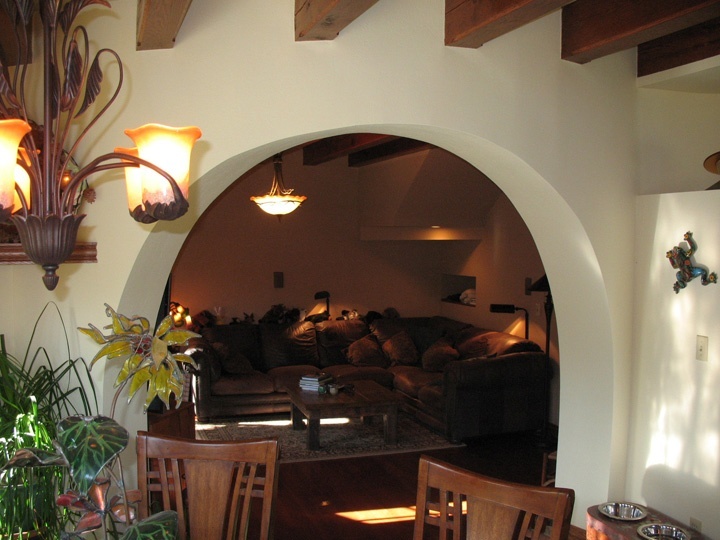 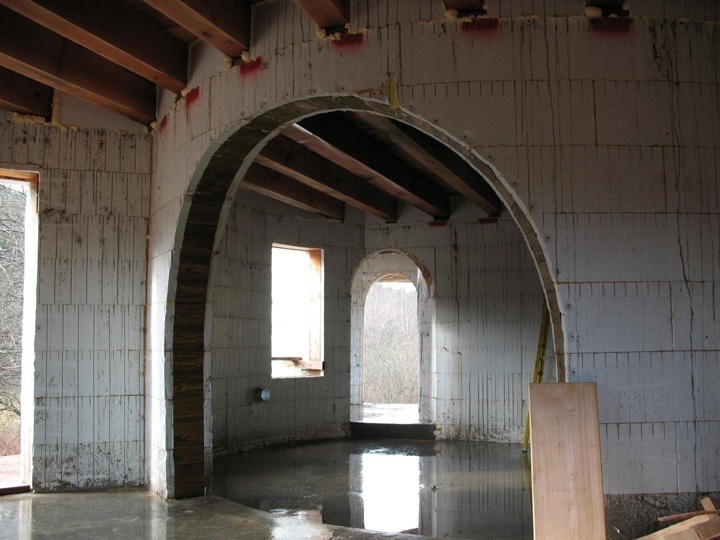 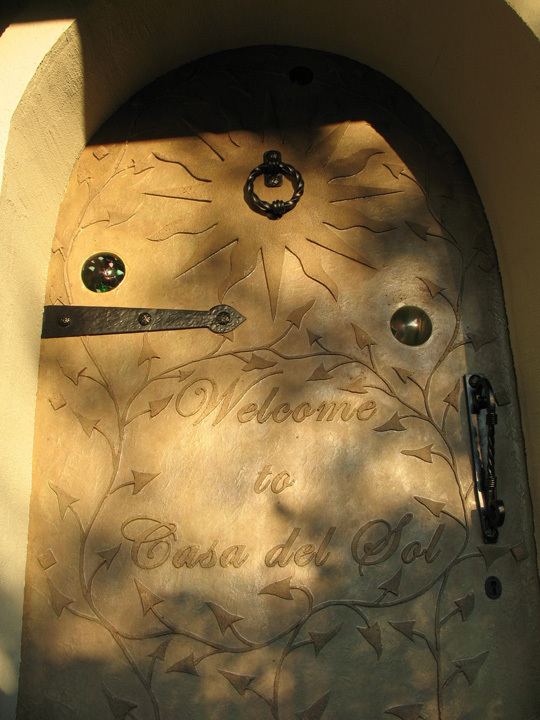 He chose an incredibly complex design for a first-time ICF builder; more than half the walls are radiused, many penetrated by arched entryways. 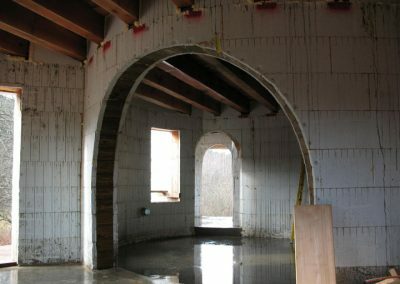 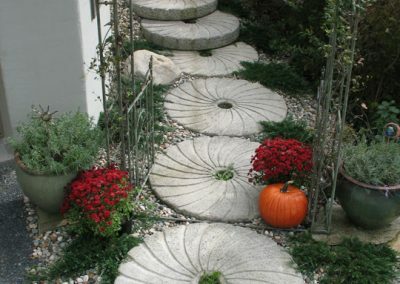 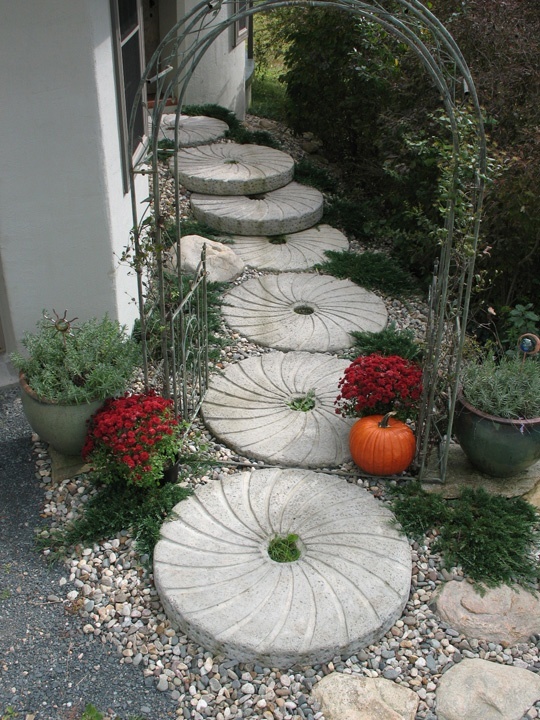 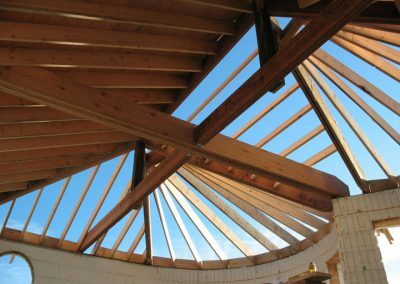 Fab-Form made the curved footings easier, and Quad-Lock’s panel system helped with the radius walls. 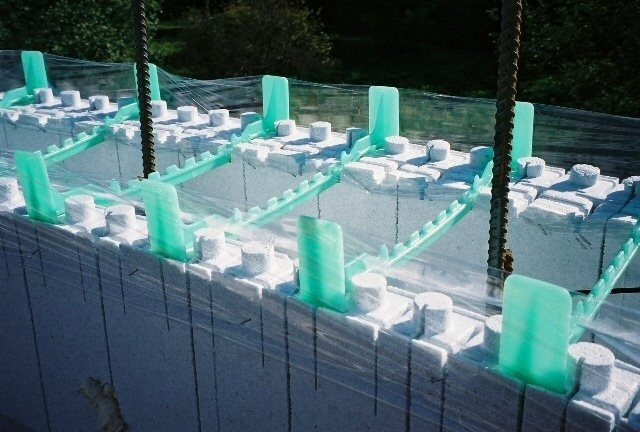 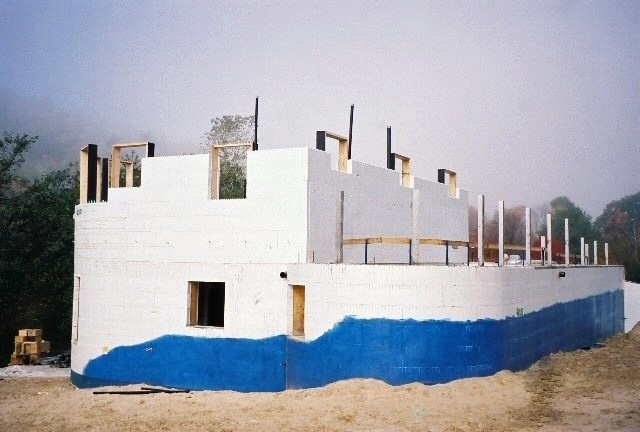 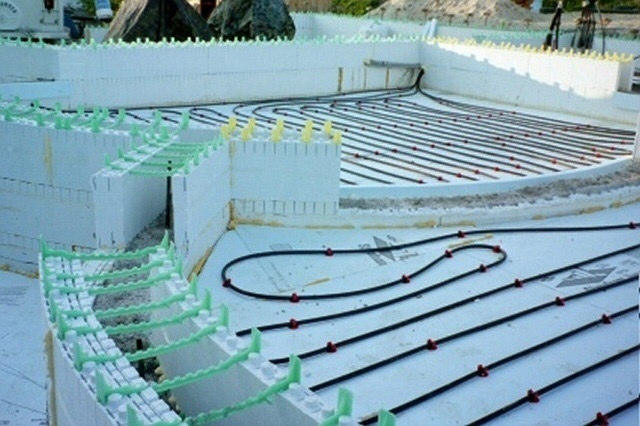 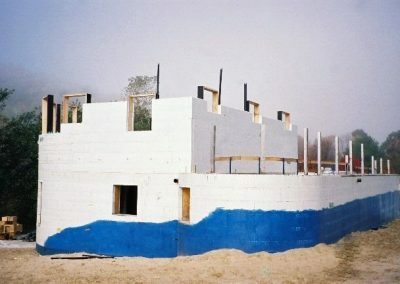 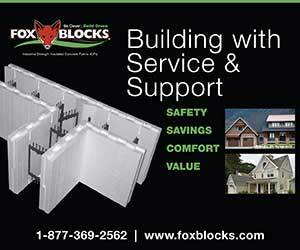 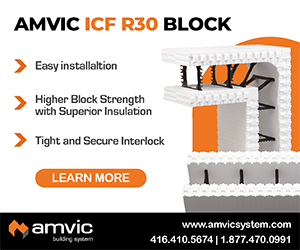 ICFs were also used for about 80% of the interior walls, and for retaining walls and deck support. 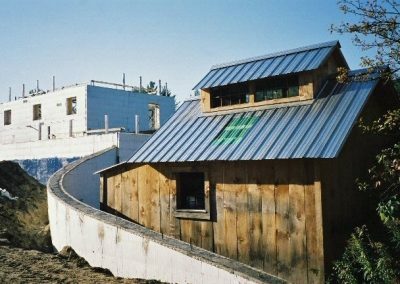 While his New England neighbors in their traditional, square, wood-frame homes scorned the design, and building officials raised a skeptical eyebrow, he convinced them one at a time of the merits of ICF construction. 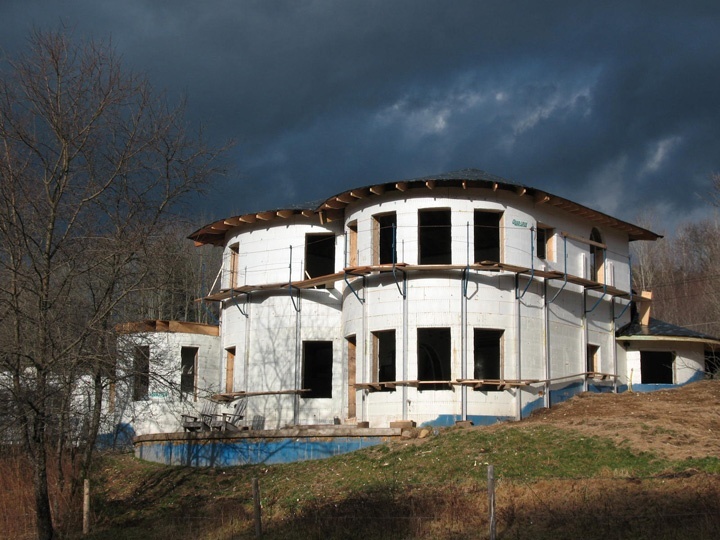 Even the ICF manufacturer revised their manual on radius curves based on his ingenuity. The home was not built to any particular green standard, but it still scores extremely high on sustainability. 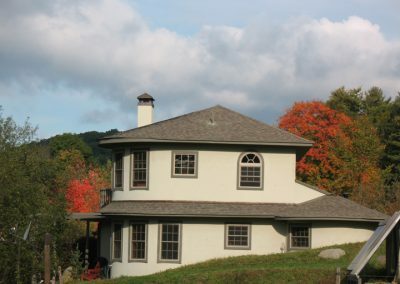 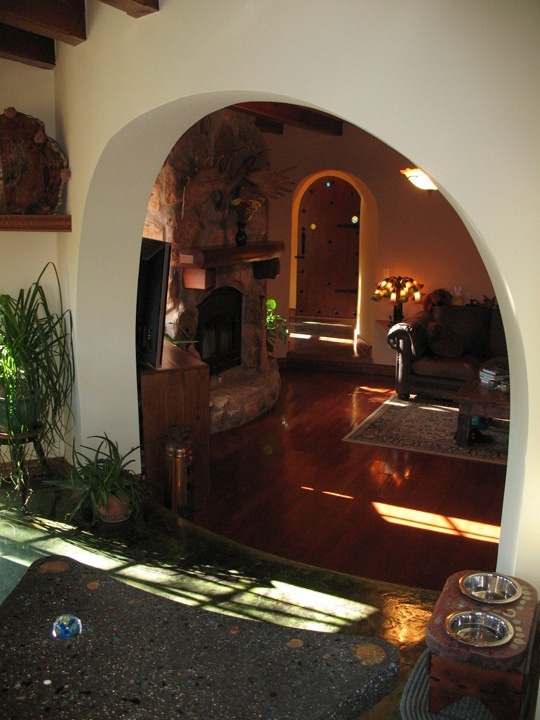 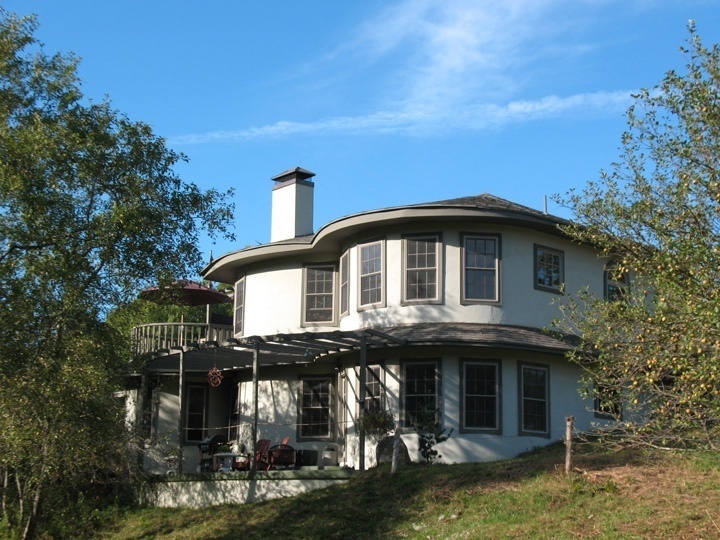 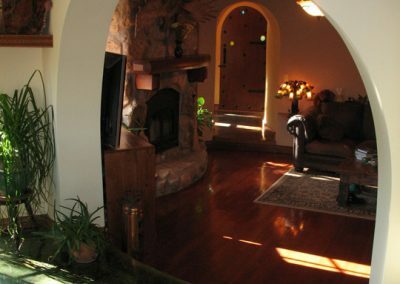 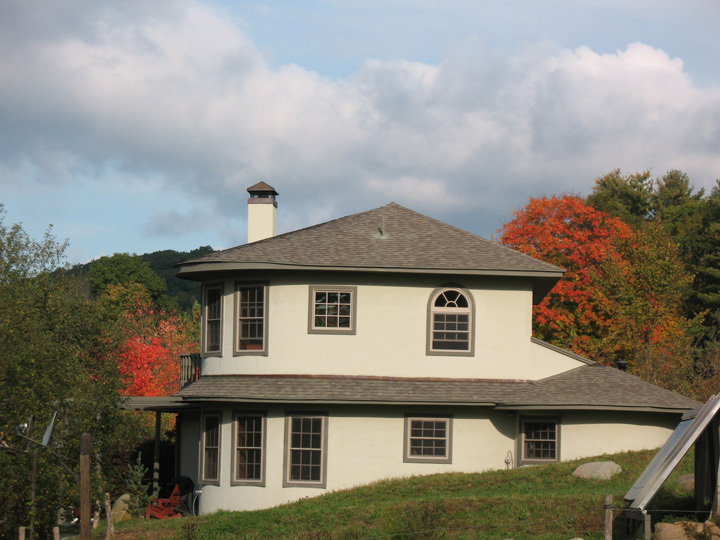 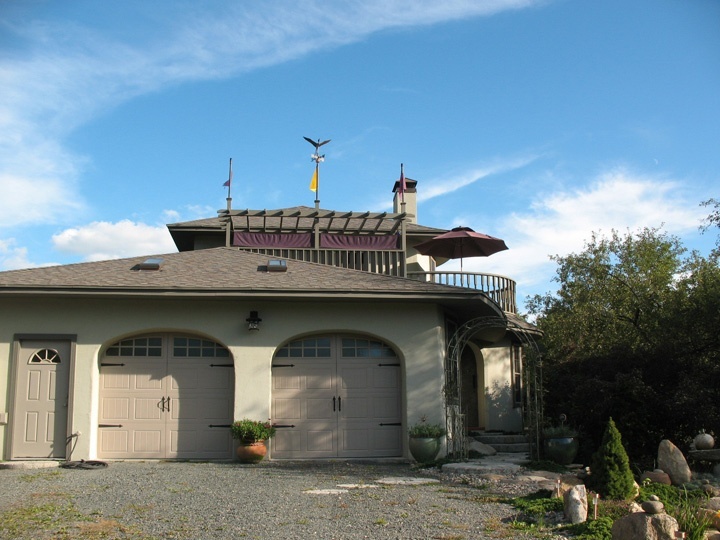 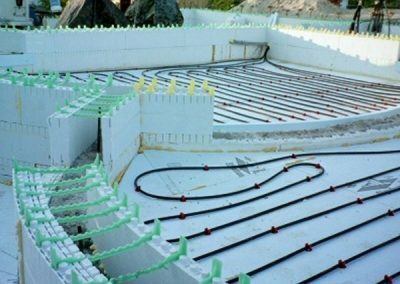 In addition to the passive solar, the home has solar-hot water radiant heat. 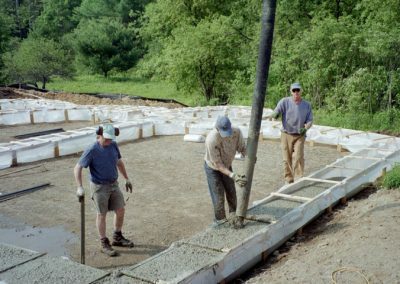 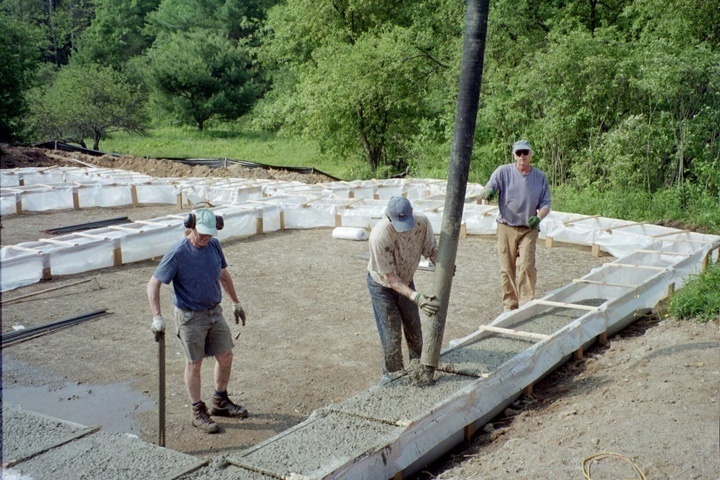 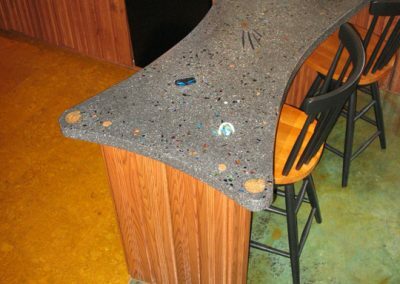 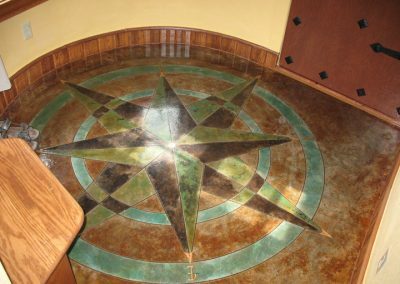 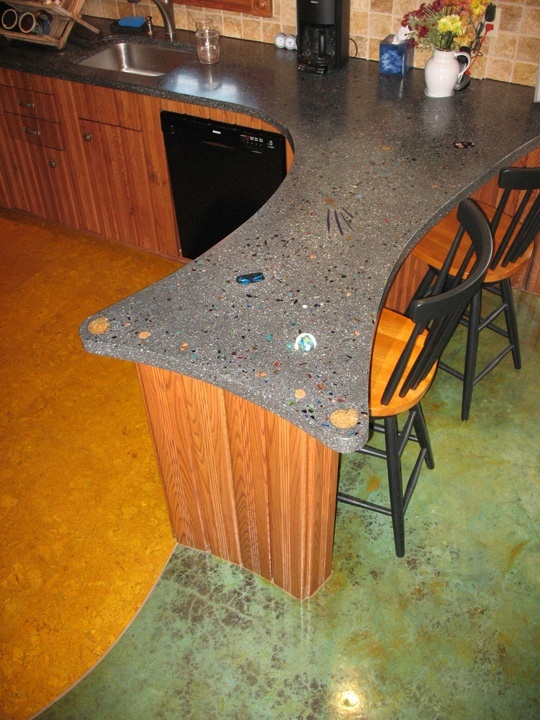 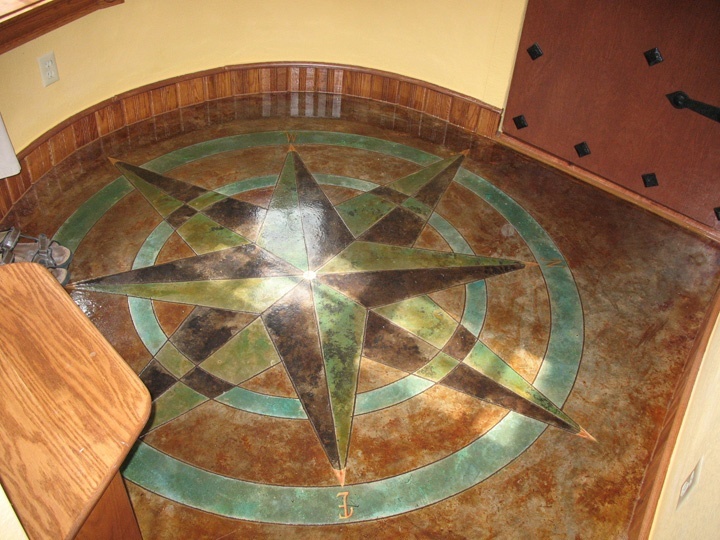 Flooring, walls, and even countertops are made of durable concrete. 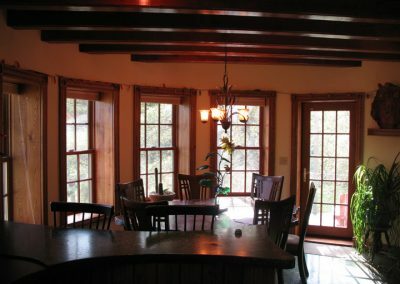 All the wood used in the home—including the cabinetry and the massive 6x10 red oak beams supporting the ceiling—was harvested and milled within 3 miles of the home. 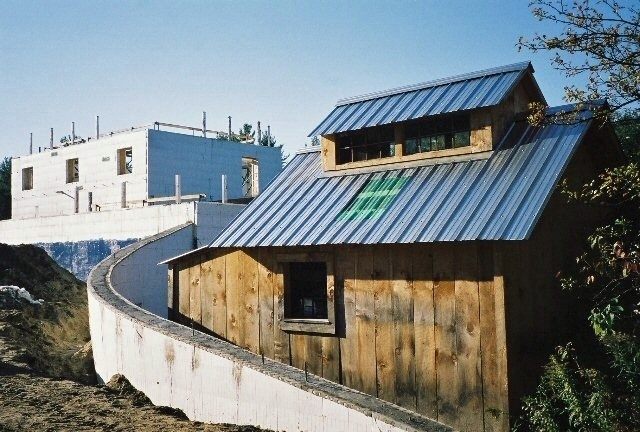 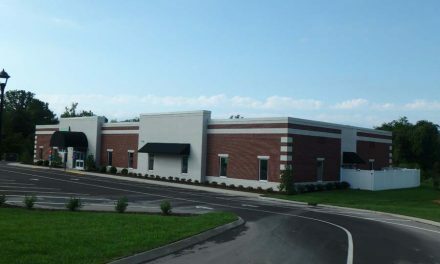 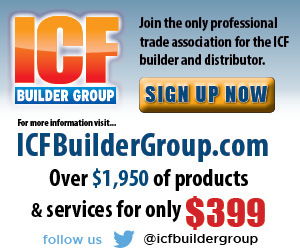 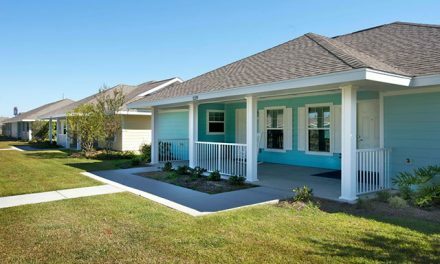 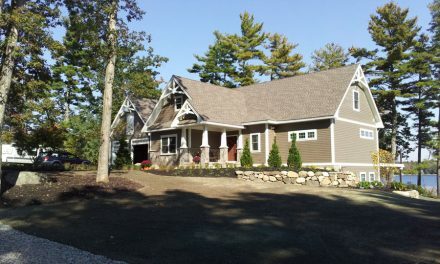 Owner: Blue Home Design Co.
General Contractor: Blue Home Design Co.
ICF Installer: Blue Home Design Co.